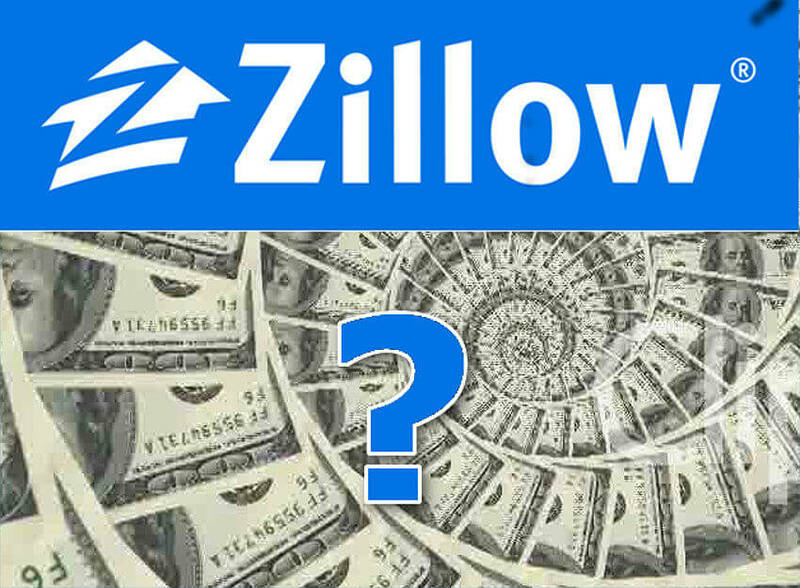 Tired Of Spending Money With Zillow? May 16, 2017 Real EstateBy DEANknows! There Are Other Marketing Options! Are you a real estate agent or broker that advertises with Zillow? If you are, even if you are receiving an ROI, you advertising dollars could be better spent. Zillow is by far the most visited real estate website in the world. As a matter of fact, the second most trafficked real estate website…Trulia, is owned by Zillow. And the #3, Yahoo Homes uses the Zillow listing database to display Homes For Sale. So with all of that said, what could be a better way to leverage your marketing dollars? Zillow offers a multitude of advertising options with one of the most popular being that your photo will show up beside homes for sale in a specific zip code that you have purchased. Your photo and contact information (which goes through the Zillow framework) is one of a handful of agents that show up as a “Premier Agent” on the side of the pages of listings in your target area. Most real estate agents are looking to acquire buyer leads from the Zillow platform. There are some options for capturing seller leads, but getting ready and willing buyers is their bread and butter. If you are already using Zillow as part of your personal advertising program, then you are well aware of all of this…So what is the point? The point is you have other options to use your advertising dollars to get real estate leads that have much longer lifespans. Build your own personal brand, give your clients and ad free place to search, generate leads and spend far less in the long run. Don’t get caught up in the wrong way to use Digital Marketing for Real Estate. The reason behind Zillow’s success is they get tons of online traffic and its a pretty easy sell, to a real estate practitioner, to have their picture besides all of those eyeballs. For every dollar you spend with Zillow, Trulia or REALTOR.com you could be investing those funds into your own personal marketing system. You could be spending those dollars to drive home buyers and sellers directly to YOUR website. If you were to have local people interested in buying a home on YOUR website, with YOUR personal branding, showing ALL of the listings locally available for sale, you can get the same leads…I promise! Its True… Just about every real estate agent in the country has some form of a website and initially had high hopes …but it didn’t happen. Because they didn’t get the traffic, most ended up pushing their marketing dollars to platforms such as Zillow and REALTOR.com. But what if you COULD get that traffic to your personal website? What if when local people were to search for homes for sale, they would end up on your website? What if people wanting their homes value (the first step in listing their home for sale) they used your website to do it? What if as they were searching ALL of the listings the only other real estate agent in their peripheral vision was yours? What if you were the only contact agent on every single listing? Wouldn’t that be better? Well of course it would. The challenge with real estate websites is getting that traffic and having your website set up to convert that traffic. Since this appears to be so abundantly obvious, why doesn’t everyone do it? Why Everyone Doesn’t Do That? There are specific challenges with real estate websites & there is a fix. Truth is…Search Engine Optimization for Real Estate is not easy. Having your real estate website show up organically in real estate searches requires a high level of SEO (Search Engine Optimization). Where people usually fail… is they attempt to SEO their own website and when they dont get any success. Real Estate Agents think they can read a couple articles on SEO, do it themselves and save some money. I find that oddly ironic, because that is EXACTLY what FSBOs do! 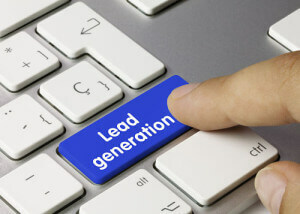 Upon the home grown real estate search engine optimization not working, many agents give up and start using a 3rd Party (Zillow, Trulia or REALTOR.com) as their online advertising vehicle. What if you spent the money that you give Zillow to drive that traffic to your website? Its a Marathon Not A Sprint! One thing to remember is that marketing a real estate website is a long term strategy. The goal is that within a year, you will have ample traffic to your website that provides a solid return on investment. Once you are ranking for local keywords that your customers are using to investigate real estate online, the monthly investment drops substantially. Many agents are looking for the quick fix or immediate leads. That is simply not going to happen while building the search engine optimization for your real estate website. For a well rounded Digital Marketing Strategy, it is recommended that you attack on a variety of fronts. The long term goal is organic ranking of your website. Since that takes time, there are things you can be doing that generates immediate traffic and leads and ultimately helps with your real estate SEO campaign. The most common way to drive immediate traffic is to use social media marketing for real estate leads. Targeted Facebook Ads are all the rage in real estate digital marketing. And for good reason…they generate a ton of leads! The key here is that while massaging your SEO, you can be running Facebook Ads to acquire sellers and advertise your listings — both of which generate immediate traffic and leads from your website. As an added benefit, the additional traffic coming from Facebook helps your overall SEO. Since the immediate lead generation of Facebook Ads can be addicting, you may choose to keep advertising, but with a smaller ad spend with Facebook once your SEO matures. We have an article on how to make your own Facebook ad and an article on how to reduce your Facebook Ad Spend. In the long term, Pay Per Click has some of the same issues that 3rd Party Real Estate Portals have—which is you are constantly paying…and when you stop, the leads go away immediately. That being said, Google Pay Per Click can be a great tool for filling in the gap while your Search Engine Optimization for your site gets better and better. As your SERPS increase, your Google PPC campaign spend should decrease. True SEO takes a while to come to fruition. There is a lot of planning, due diligence and background work that needs to be done before you see any results. Any lasting SEO results take time to happen. Although some SEO Guru’s can get your ranked quickly, those type of black hat SEO tactics can end badly in the long run. Google wants your website to increase in rankings naturally, so if something happens that shoots you through the rankings in a week, it will most likely be a temporary thing. 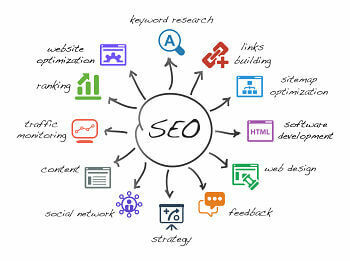 True, long lasting search engine optimization can take six months to a year to fully be realized. The benefit of taking the long route is the lasting benefits. No lie…to properly SEO a real estate website can be expensive. Especially if you are driving traffic and leads with Google PPC and Facebook Ads while it grows. The real benefit here is that once you are where you want to be, there is little maintenance required to keep you there. That doesn’t mean that its no work at all, but its easier to stay at the top of the mountain than it is to climb it. The good thing is the cost of ranking your site is directly correlated to the amount of traffic and competition your real estate market has. That means if you pay more to get there….the benefits are larger at the end. If you are attempting to rank for a small rural town, your SEO quote should be smaller than if you are trying to be in on page one for a major real estate search term. Either way, the SEO quote should be relevant to the traffic you can obtain…so it all works out. The reason that Zillow, Trulia and REALTOR.com can justify their prices is because they get the internet traffic. They have spent an enormousness amount of money to rank their sites for almost every singe real estate search, for every city in the United States. It was a well thought out strategy. It works. The thing is…YOU can do that too…for your little part of the word.